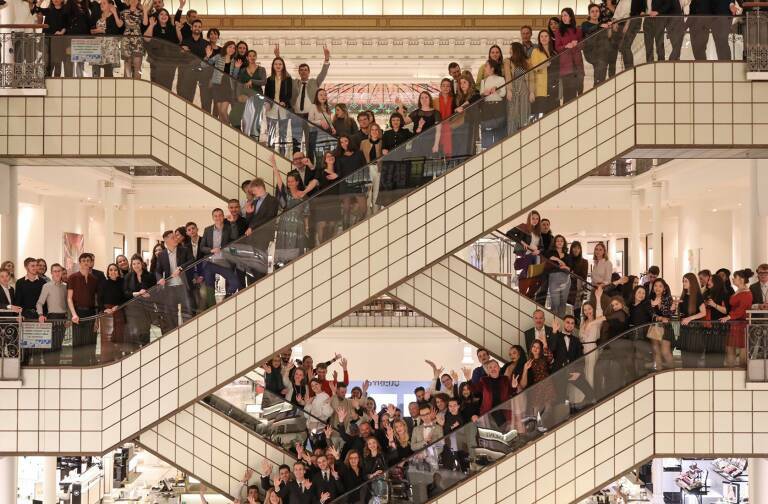 Each year LVMH brands unveil exclusive new products that celebrate the summer season. 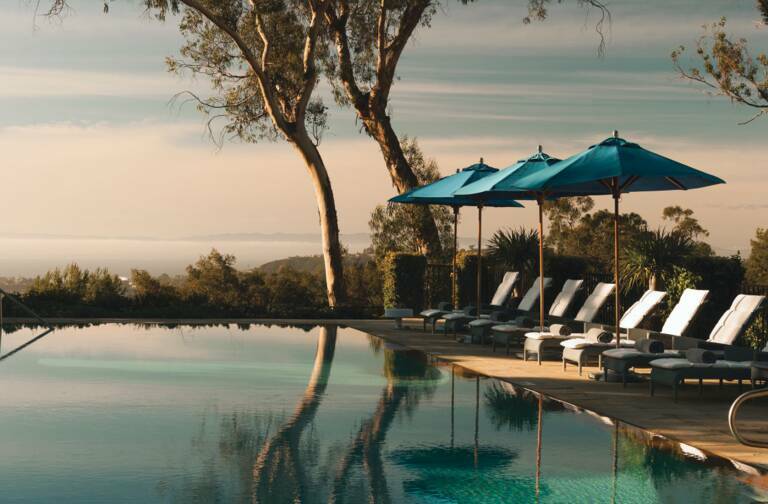 Our 2015 tour of sun-drenched offerings debuts with Rich, a new champagne from Veuve Clicquot. 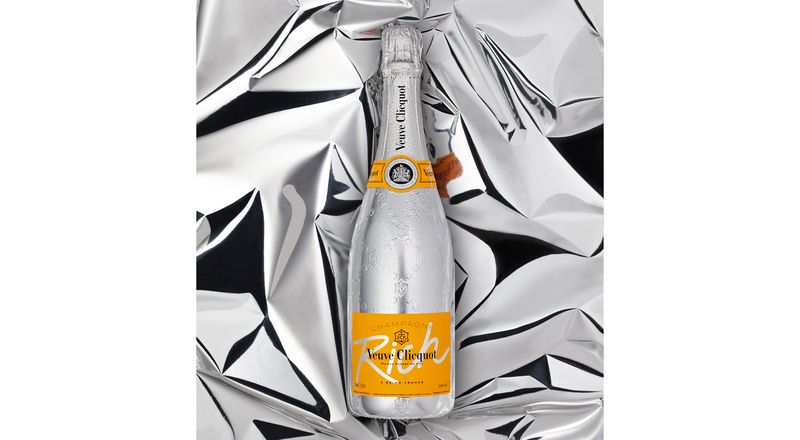 Enveloped in seductive silver foil, Rich is an exciting new expression of Veuve Clicquot’s savoir-faire. 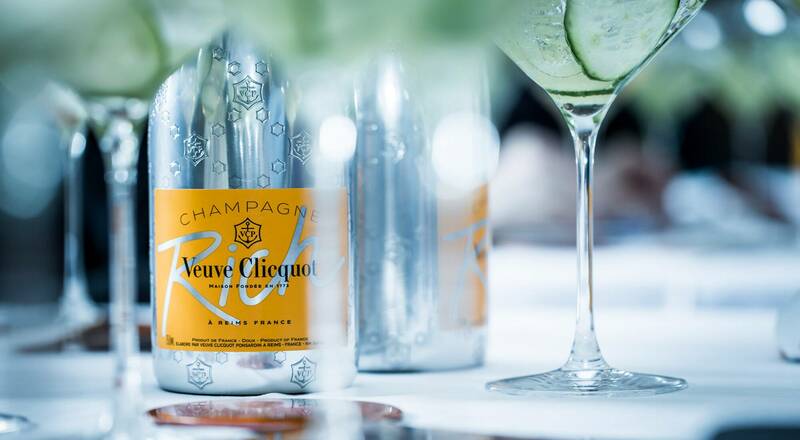 To create the new cuvée, Veuve Clicquot Cellar Master Dominique Demarville reconnected with the origins of Champagne-making traditions, when sparkling wines were dubbed “rich” because of their sugar content. A perfect example is the 1840 Veuve Clicquot found at the bottom of the Baltic Sea off the Aland Islands, which contained more than 150 grams of sugar. Intrigued by this style of champagnes, the House’s cellar master set out to reinvent this tradition with a fresh and contemporary take. Working with mixologists, he composed a cuvée with much higher sugar content than other Veuve Clicquot champagnes, at the same time increasing the percentage of Pinot Meunier grapes in the assemblage to emphasize the freshness and fruitiness of Rich. The result is a sweet floral and lemony champagne designed to be enjoyed on the rocks, enhanced with ingredients selected by mixologists, especially pineapple, grapefruit zest, cucumber, celery, pepper or tea. “Sugar in champagne is like spices in a recipe: when the dose is perfect it reveals new aromas and transforms the palate,” Dominique Demarville explains.